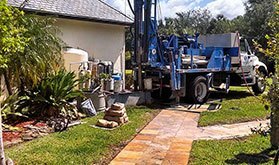 We will design and build a new system for any home or commercial environment, big or small, and/or repair and maintain your existing irrigation system. 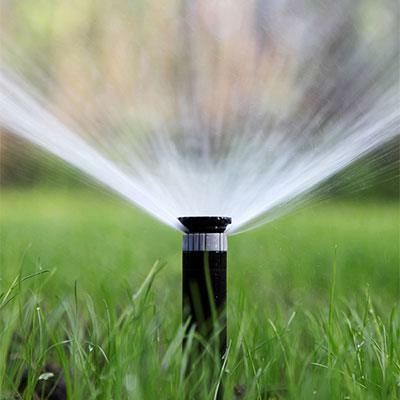 Our service trucks are stocked with a large inventory of parts to service every system: sprinklers, drip systems and bubblers. 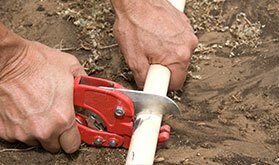 Our inventory and services include valves, timers, all PVC pipe and fittings, galvanized fittings, hose bibbs, shut off valves, drip tubing and emitters, wire etc. 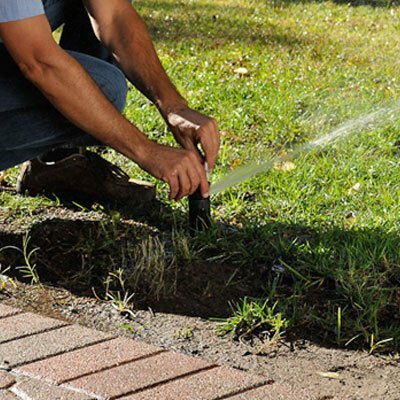 All Phaze Irrigation, will respond to your phone call on the same day and we can usually schedule a service call within 24 hours. 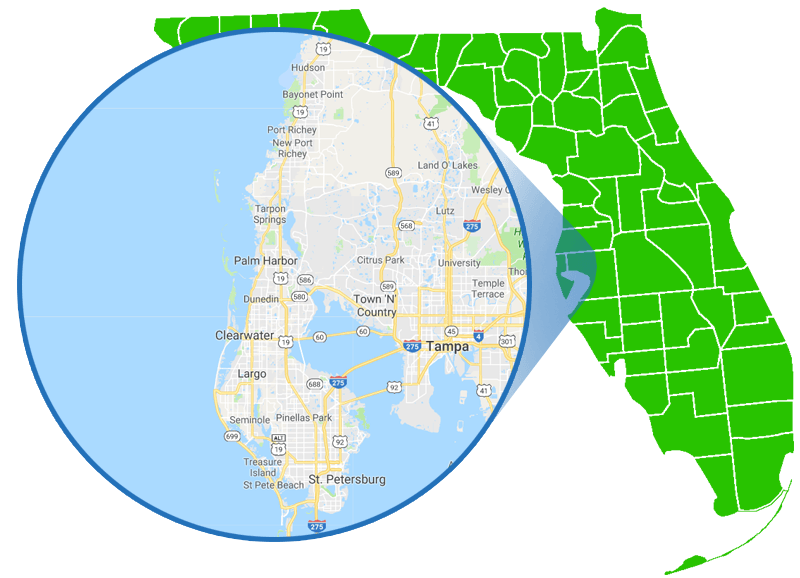 As the owner of All Phaze Irrigation, Bryan has lived in Palm Harbor all his life and prides himself on running his company with strong values and personal commitment to community. 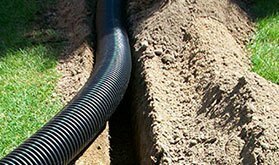 Locally owned and operated, fully licensed, insured and bonded company, you can be confident you will receive the most professional and reliable service possible. 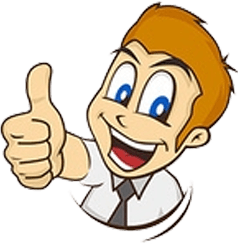 Is your system working most efficiently? 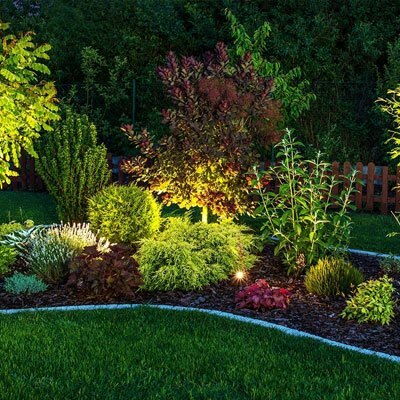 Let us evaluate your current irrigation system and present a hardy GREEN THUMBS UP!….or suggest modifications to improve your irrigations performance, improve your yards health and beauty AND… SAVE YOU MONEY! 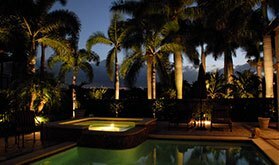 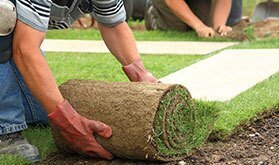 With over 20 years experience right here in the Pinellas County, we know the climate and we know landscaping. 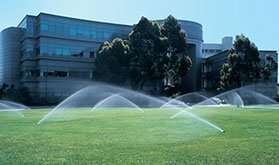 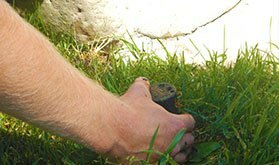 We know how to help you get the most out of your irrigation system. 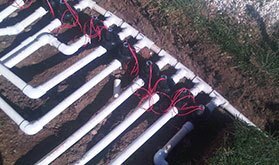 If you need help locating lost irrigation valves, we have the technology to trace your system and identify buried or long lost valves.